Company Overview – Jiawei Renewable Energy Co., Ltd.
Jiawei has been cultivated in the new energy sector for the past 25 years. The product range gradually extends from new energy consumer products to new energy industrial products, and rapidly expands the industrial base through technological innovation and efficient capital instruments, establishing the company's reputation and market position. From 1993 to 2012, independent innovation gave Jiawei an advantage to catch up the opportunities brought by solar and LED application market, and consciously built up subsidiaries, warehouses and logistic distribution centers in Hong Kong, North America, Europe and other developed regions to expand its marketing network. This has brought large-scale benefits to the company, and also helped company become the supplier of Wal-Mart, the HOME DEPOT, LOWE's, COSTCO, TARGET, TrueValue, CTC, Ace and other European and American retail giants, where company's annual export value can reach 0.8-1 billion yuan. After the consumer product system gradually matured, Jiawei begins to extend the new energy industry products. In 2014, the company entered the photovoltaic industry through mergers and acquisitions, the target was one of the domestic well-known photovoltaic integration system service providers, which has built photovoltaic power stations in Jiangsu, Henan, Shandong, Shaanxi, Gansu, Anhui, Ningxia, Inner Mongolia, Xinjiang and other places, the total installed capacity reached to 1.5GW. With the reform of the national energy and related supportive policies, in 2017, the company's total assets reached 9.024 billion yuan, operating income reached 3.43 billion yuan and the net profit reached 313 million yuan. At present, with the trend of energy consumption in China and the continuous awakening of environmental awareness, the new energy industry will reshape in the future. The integrated business model of light storage will become an important application of energy consumption. 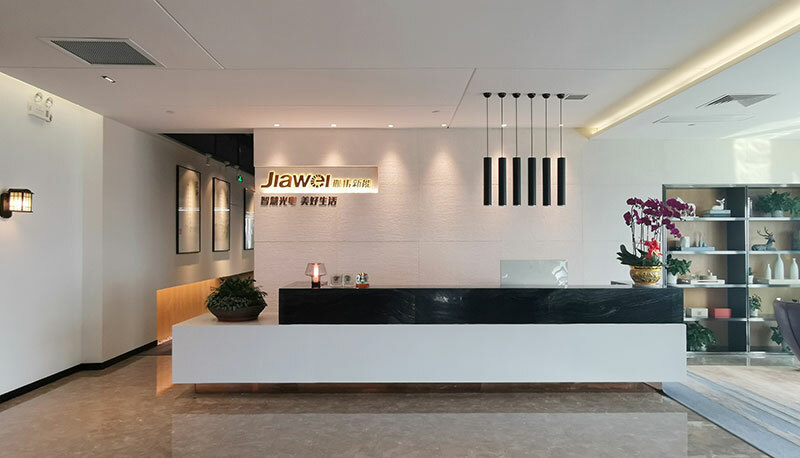 Driven by these strong factors, Jiawei relies on the foundation of photovoltaic commercial and industrial applications, is now embarking on the development of lithium-ion batteries and energy storage markets, pursuing the strategic expansion opportunities.